The Solstice itself has no particular significance in the Christian year. No, not true: we did borrow it in the days of the old Julian (and northern hemisphere) calendar for the pivotal festival of Christmas. However, the metaphor of reaching the nadir of cold times, be they astronomical, physical, social, emotional or spiritual, is obvious. Psalm 86 somehow reflects these circumstances, providing comfort and inspiration. With this in mind, in the following home-grown song (an SATB arrangement is available) the tune, in both verse chants and refrain, falls gradually to a low point before rising in hope. An obvious device, no doubt, yet undeniably in harmony with the liturgical concept. People of every race and any century have long pondered on the cycles of heaven and earth, sometimes seeing spiritual significance, sometimes just in awe. In the early 16th century and a long way from the Greenwich Observatory, a Polish medic, cleric and astronomer named Copernicus hesitated for years before finally being pushed into publishing irrefutable evidence that the ancient Greek and Egyptian observers including Ptolemy (who lived not long after Jesus) were wrong in one major premise. The earth was not, in fact, the centre of the universe and creation. It actually rotated in orbit around the sun, not the other way around. Galileo agreed. The established church opposed them, under pain of excommunication and worse. Some were actually burned at the stake for espousing such views. Galileo recanted, Copernicus kept his head down. The church fathers were stuck in the Ptolemaic system based on some very dubious and over-literal readings of biblical texts – including psalms such as 19 and 93 saying the earth shall not be moved – for fear that science would undermine belief in the inherited wisdom and authority of the church. When Copernicus was finally convinced to publish, just before he died mid-16th century, Rome sniffily placed his book on a banned list. It stayed there for more than a century. Regrettably then as now, targeted or random, extreme interpretations in any faith are hard to reform and can lead to foolish attacks on innocent, thoughtful people. For the ambitious there are many larger classical settings, such as a Morales 1541 motet in three parts, Inclina Domine aurem tuam. 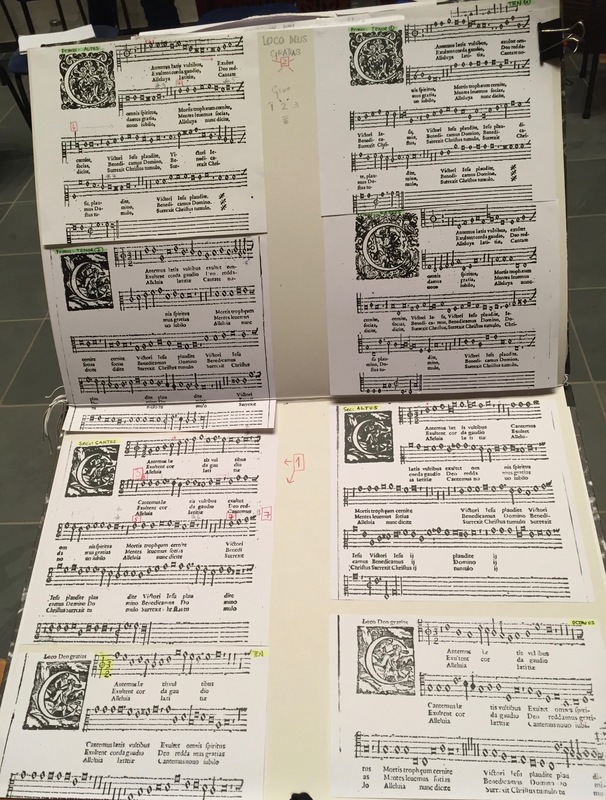 An even more demanding piece for nine voices [illustrated] under the same incipit was published by Orlando di Lasso (1530 – 1594) in 1604, in what turned out to be a very productive early decade for fine music. Apparently is it possible to conduct from an assembly of many challenging parts. Not a bar line in sight. This structure, two small choirs or quartet and quintet groups of soloists with or without accompaniment, was not uncommon. 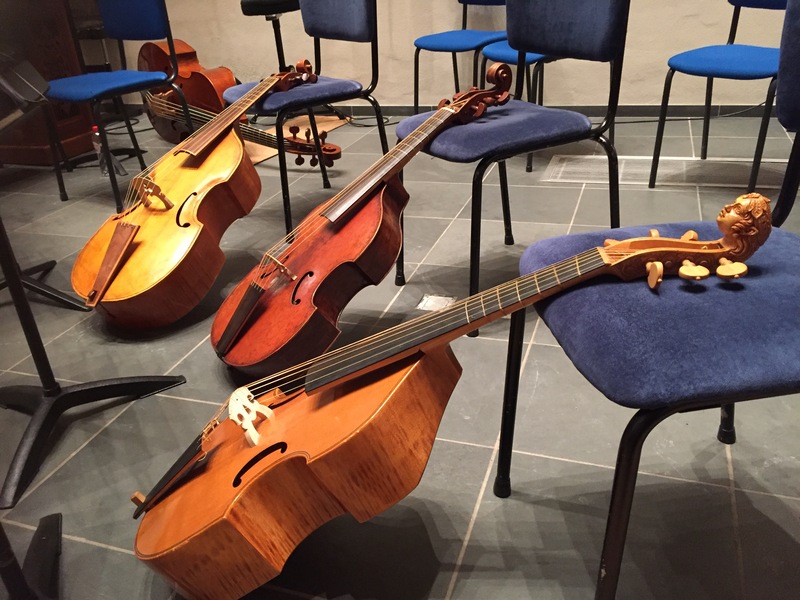 The author had the pleasure of hearing a Vecchi mass for 9 voices and early instruments, including psalm settings, performed near Den Haag by Musica Antica recently. All musicians were reading from the original published music, not at all an easy task to the modern musician. It was conducted by Kate Clark, an Australian baroque musician, professor and lawyer resident in Amsterdam. Psalm 86 is frequently absent in hymn books like TiS. However, TiS 725, the Taizé song In our darkness, is suitable in this context, under the Southern Cross at least. The psalters, naturally, have settings. PFAS 86B is a responsorial setting whose words paraphrase the theme of the psalm, rather than a particular verse: “Be with me Lord when I am in trouble.” A simplified version of the same refrain may be found at 91D a few pages on. We are not sure whether this is David referring to his mother as the handmaiden, or it is indeed a prayer by the woman author herself. The alternate set of readings includes Psalm 69. 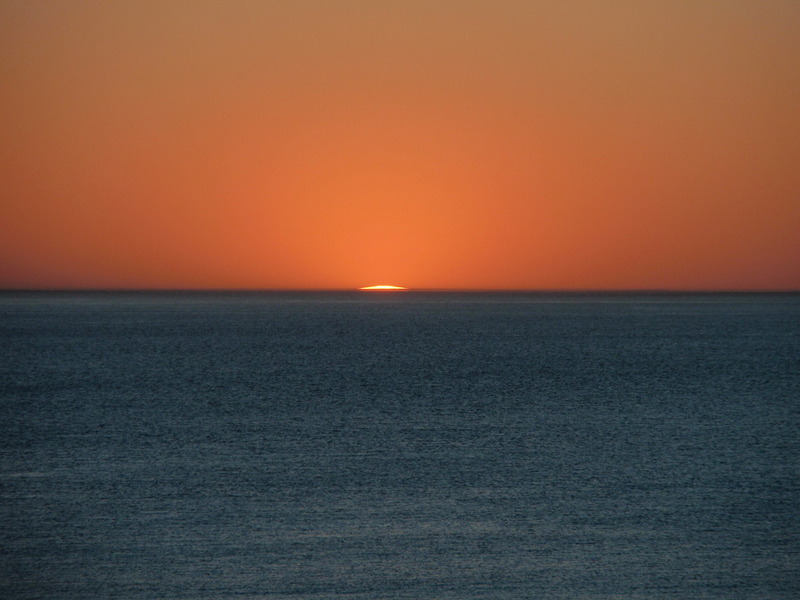 See previous posts such as that on 4 Sep 2016> Coincidentally, a featured refrain therein offers northern hemisphere readers a tune that rises, rather than falls, to match the summer solstice pattern.